View More In Active Underwear - Page 3. 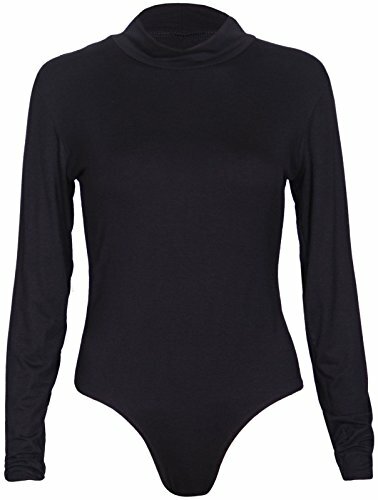 Commencer Women Stretch Leotard Bodysuit One-piece Assorted Size note: S is S/M, M is M/L, L is L/XL. If you have any questions about this product by Commencer, contact us by completing and submitting the form below. If you are looking for a specif part number, please include it with your message.